Maria Magdalena Ludewig, cocurator and director of Germany’s Wiesbaden Biennale, died on December 31 at thirty-six years old. According to the biennial’s website, Ludewig was fatally injured after a wave pulled her from a ledge during a visit to Fuerteventura in the Canary Islands. “Maria Magdalena has guided and curated two Wiesbaden Biennials together with Martin Hammer with boundless strength, energy and imagination,” wrote Uwe Eric Laufenberg, director of the Hessisches Staatstheater Wiesbaden. Ludewig notably defended the provocative decisions of the 2018 Wiesbaden Biennale to reuse the city’s principal theater as a drive-in theater and supermarket, as well as to display an anonymously made statue of Turkish President Recep Tayyip Erdoğan during the biennial in a town square. The statue was taken down by the city after twenty-four hours, since it was vandalized and considered a safety concern. 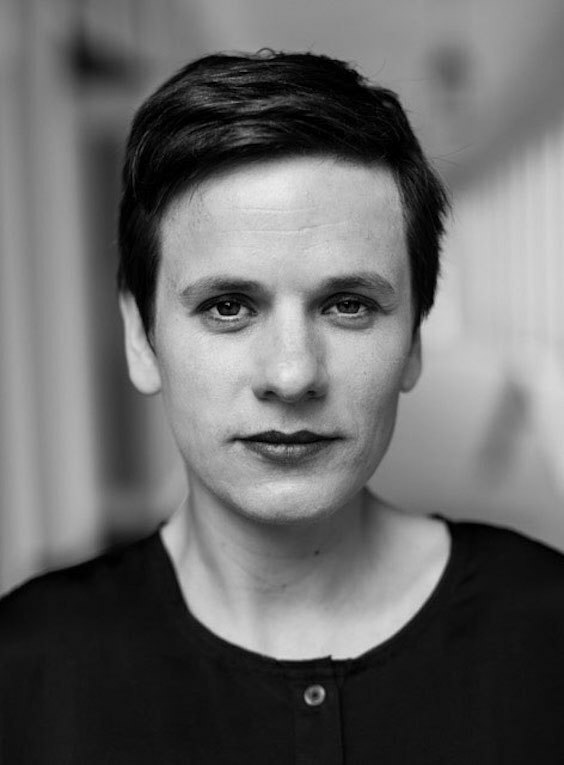 Ludewig was born in 1982 in Lübeck, Germany, and studied philosophy in Hamburg and Berlin, as well as theater directing at the Ernst Busch Academy of Dramatic Art in Berlin. She then served as an independent writer, director, and theater producer for events including the Nordwind Festival in Hamburg. With Martin Hammer, whom she worked with for over a decade, she founded the Union Universal production label. Ludewig curated, along with Hammer, both iterations of the Wiesbaden Biennale, which takes place across ten days in the German state of Hesse and began in 2014. The second edition of the Wiesbaden Biennale was held last summer and was organized thematically around the phrases “This Is Not Europe” and “Bad News.” Ludewig was also involved in Wiesbaden’s International May Festival.